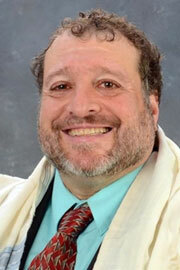 Rabbi Jeffrey Lipschultz was raised in Tempe, Arizona. He majored in political science at Fort Lewis College in Durango, Colorado and received a Masters degree in Jewish Education from The Jewish Theological Seminary in New York. He was ordained in 2007 by the AJR/CA (Academy for Jewish Religion, California) and privately ordained in Israel in 2002. 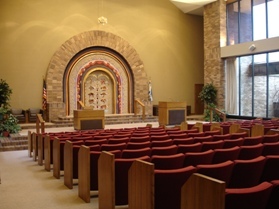 He served as Rabbi for six years at Temple Beth Sholom in Chula Vista, California before moving to Beth Judah Temple in Wildwood, NJ where he served for seven years. Rabbi Lipschultz and his wife, Naomi, who is a physical therapist, have three children, Ari, Alex, and Asher.